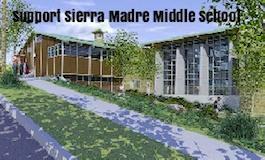 Support Sierra Madre Middle School Annual Fund! 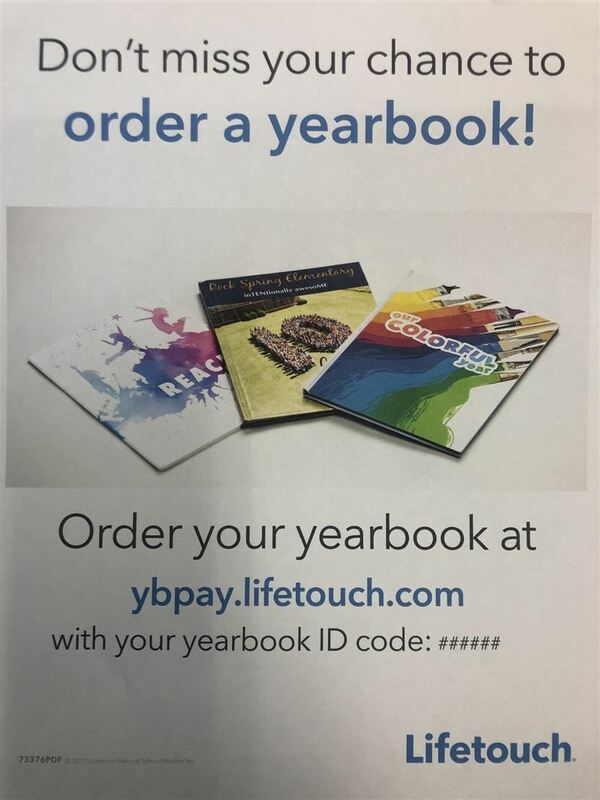 Look for our Annual Fund Online Auction on May 12th-18th. More details to come! 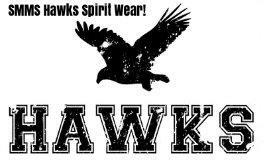 CAASPP testing will be conducted at SMMS from April 18th to May 7th. 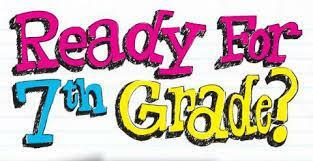 "Principal's 2018 Welcome Email & Attachments"
Are You Ready for 7th Grade? All 7th grade students in public schools need to provide proof of the whooping cough (Tdap) immunization. 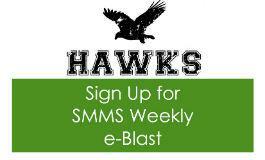 Help make a difference while shopping on Amazon through smile.amazon.com plus many others ways to support SMMS. 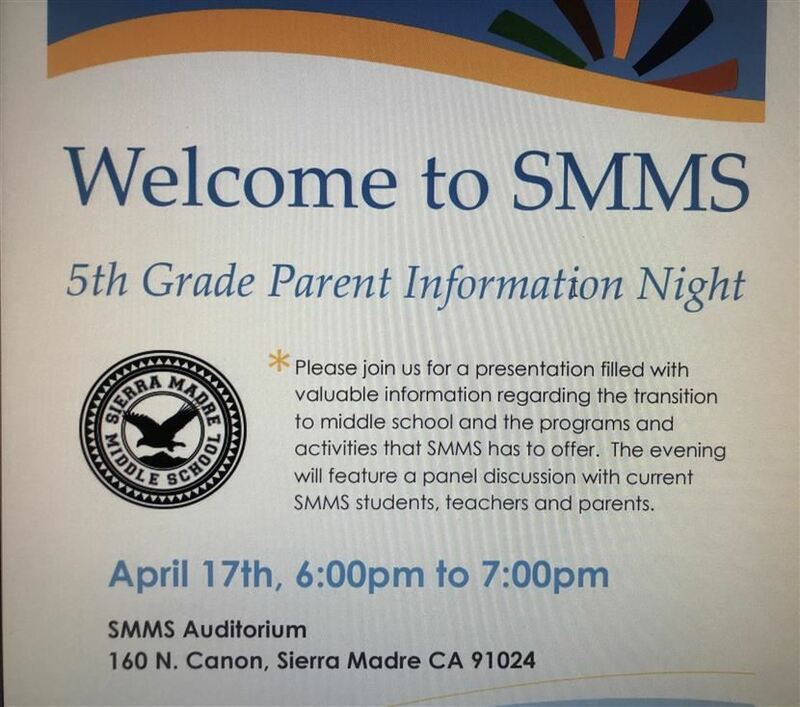 Stay current with what's going on at Sierra Madre Middle School.